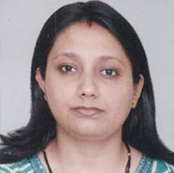 Vidusi Tiwari has extensive work experience in the development sector. Her academic and professional qualification is M.A, English, Master of Social Work and Post Graduate Diploma in NGO Management. She has significantly worked in the areas of livelihood and health. She has been associated with the Community Based Organizations, Corporate Social Responsibility and Industry Association of Microfinance Institutions for the Pan India operations. She has been leading and managing national and international projects and programs. She has years of thorough experience in program designing, implementation, monitoring & evaluation, team building, financial planning & management, policy advocacy and resource building. Currently, she is working with All India Artisans and Craftworkers Welfare Association (AIACA) as Manager-Projects towards developing the sustainable livelihood opportunities for the small and medium handloom weavers/enterprises in Uttar Pradesh and Rajasthan. Head – Business Development, VWAS. 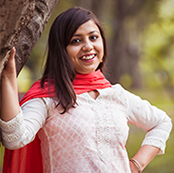 Ranu Chatterjee has done her Masters in Fashion Management from NIFT Bhubaneshwar, She brings to the table 4+ years of experience in Merchandising and Planning with the e-commerce sector. She has worked with clusters in Lucknow, specializing in the art of Chikankari and also the Sambalpuri and Ikkat clusters from Orissa during her tenure with styletag.com. She has also worked with Arvind brands, Bangalore as a part of their e-commerce venture nnnow.com. Shashikant has done his Master degree in Social Work from Mahatma Gandhi Kashi Vidyapeet Varanasi and he has seven years of experience with NGO such as- SARTHAK – Varanasi, Human Welfare Association-Varanasi and Samudaik Kalyan Evan Vikash Sansthan- Gorakhpur. He has worked in the areas of child rights and child protection, livelihood promotion for tribal communities and for the rights of the socially marginalized communities. 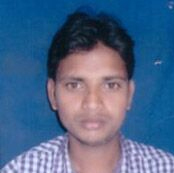 Santosh is a post graduate holder in Rural Development. He has more than six year of experience in poverty alleviation & social development programme. Prior to this, Santosh was associated with the Gujarat Livelihood Promotion Co. Ltd. where he implemented the NRLM Poverty Reduction Strategy Plan. He has also worked on the M.P. Rural Livelihoods Project (Funded by DFID, Panchayat & Rural Development Dept. M.P.). 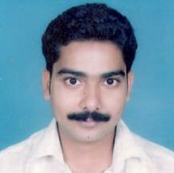 Mohd Rashid Jamal has a Post Graduate Diploma in Textile Processing from Indian Institute of Handloom Technology. Prior to joining AIACA, he was working at Common facilities center Cholapur, Varanasi under CCIC of India Ltd as the Technical Incharge. Md. 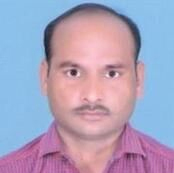 Ashlam a graduate from Harishchand P.G. College Varanasi, 2014 works in capacity of a Field Coordinator. 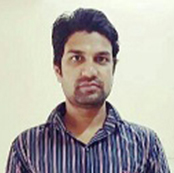 Asif Ahmad is a graduate from Banaras Hindu University (BHU) having more than 7 years of experience in the development sector. He has worked in the fields of Health and Nutrition, Entrepreneurship Development, Education and Community Development programme. He has also worked with the Human Welfare Association (HWA) Varanasi as a field supervisor in Sanitation and Health project supported by UNICEF and worked as a supervisor in Rotary Club, Varanasi. 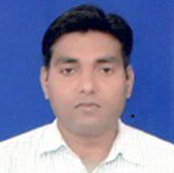 Sanjay Kumar, is a graduate and has acquired a Diploma in Computer Application. 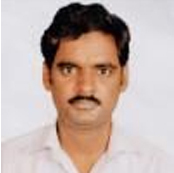 Prior to joining AIACA, he was working as an assistant trainer in Weavers Service Centre.